The unmistakable flavor of coffee meets the strong aroma of ginseng roots. For a different, tasty, invigorating break, try our Adesso Espresso Ginseng capsules. A blend full of grit and energy, with a sweet caramel aftertaste. A persistent, yet sweet and balanced fragrance, ideal to add color to your break, any time of the day. Our Ginseng capsules are made by freeze-drying. 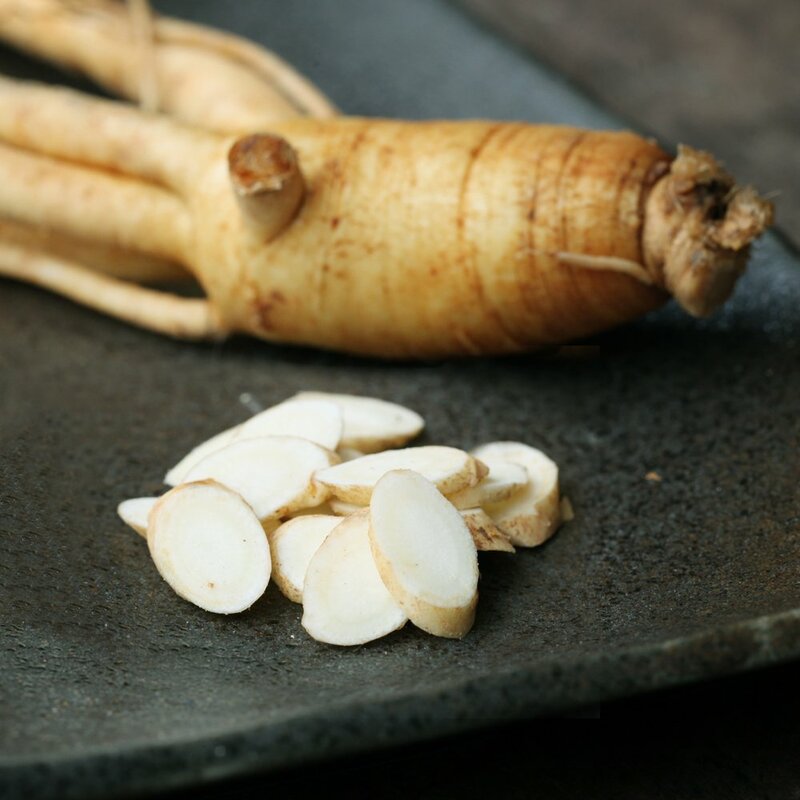 The intense scent of the ginseng root is captured in our single-serve capsules to give you a comforting sensation of well-being. A great alternative to traditional coffee. Your search for an energizing flavor will end up in your cup!